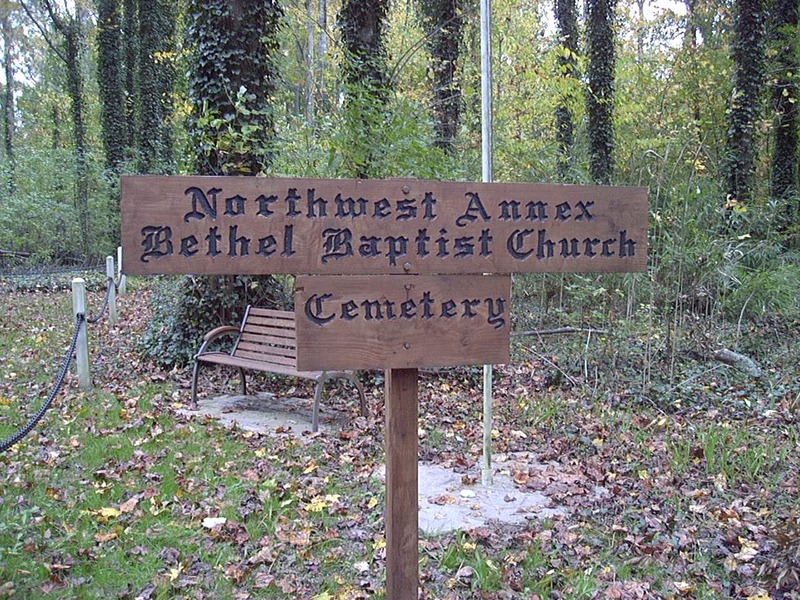 Sailors from Naval Support Activity Hampton Roads, Va., are restoring the Northwest Annex Bethel Baptist Church Cemetery, which holds the graves of African American soldiers who served during the Civil War, a Navy release said. The project, which honors the 10th Cavalry Regiment of the United States Colored Troops, more commonly known as “Buffalo Soldiers,” is funded by a grant from Navy Installations Command. In the late 1800s, black troops were nicknamed “Buffalo Soldiers” by Native Americans, who “equated the troops’ matted and dark hair to that of their sacred buffalo,” according to an Air Force release. The Hampton Roads sailors are conducting a complete renovation of the cemetery, replacing everything from flagpoles to benches to fences, the release said. In addition, the cemetery will get a new American flag with 36 stars — the flag that would have flown when the soldiers served around the 1860s. The project will also add footstone markers to the five marked and seven unmarked graves, identified now by wooden crosses. The new footstones will be made of marble and say “1861-1865 VET” in bronze inside the outline of a star, the release said. So far, three sailors have worked more than 200 hours to fix the cemetery for future generations to enjoy.